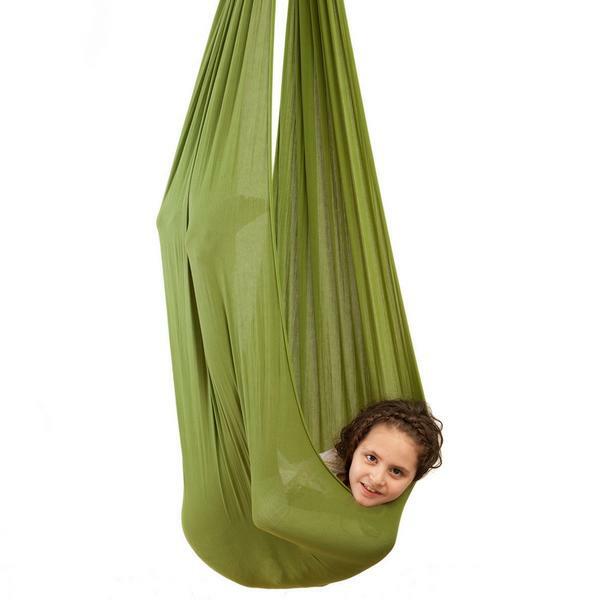 The Therapy Swing provides a safe haven for any sensory seeking child. 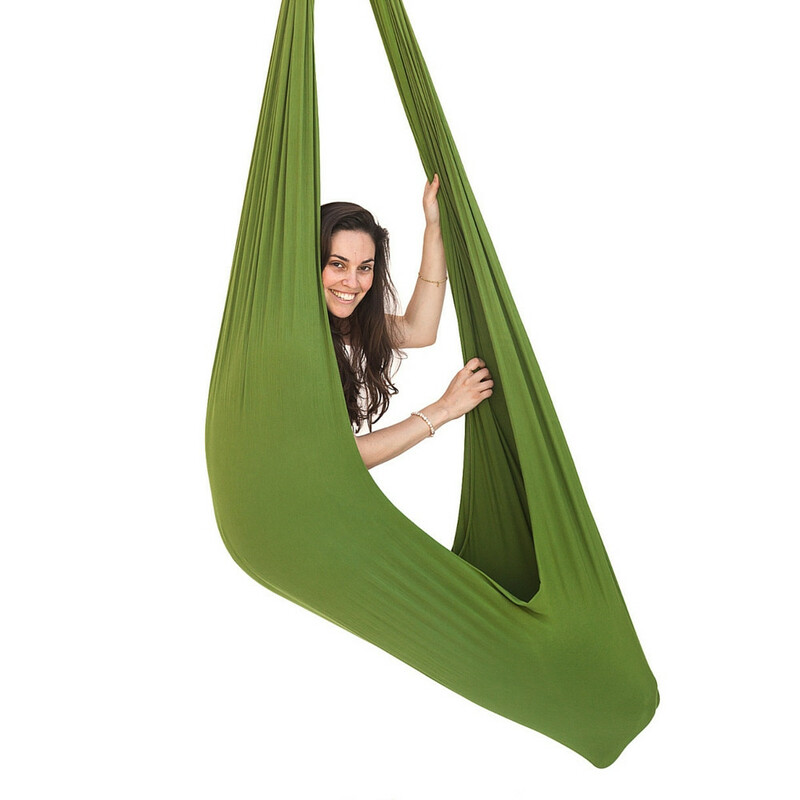 The swinging motion teaches your child’s brain and body to work together—improving coordination and body awareness. For years, occupational therapists from around the world have been using the sensory swing, with great success.